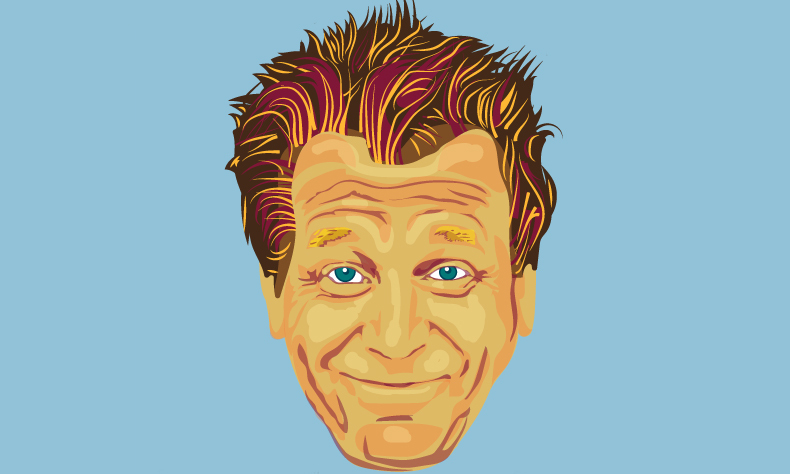 The brand new stand-up art show from the multi award-winning Tony Law. Experience his frillemorphesis as he explodes into the future absurdly. As seen on Have I Got News For You, Never Mind The Buzzcocks, 8 Out Of 10 Cats, Celebrity Squares, The Alternative Comedy Experience and heard on Radio 4’s Tony Law’s Surreal Guide to Surreal Comedy. Following a sell-out tour and mammoth West End run in 2014, Mr Tony Law is striding back out on tour this Spring with a brand new show. Tony is an Edinburgh Comedy Award nominee, Chortle Best Live Show Award winner, Chortle Best Club Comic Award winner and Chortle Best Breakthrough Act Award winner.